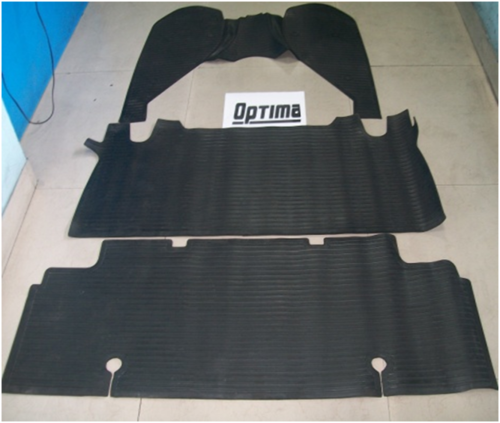 Pioneers in the industry, we offer bajaj spark plug, bajaj spare parts, bajaj 3 pcs windshield, rubber matting for bajaj maxima, rubber matting for bajaj optima and bajaj side cover lock - bm boxer oe type from India. 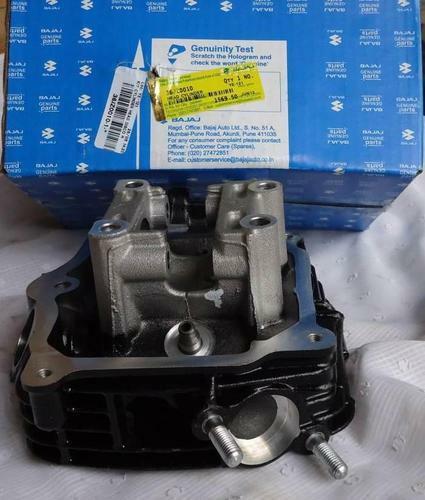 It can be found in all motorcycle or motor bike engines and matter of fact, some (DTS-i / Twin spark) engine comes with two of it. Its an electrical device which creates the spark inside the cylinder for the combustion of fuel for internal combustion engine. 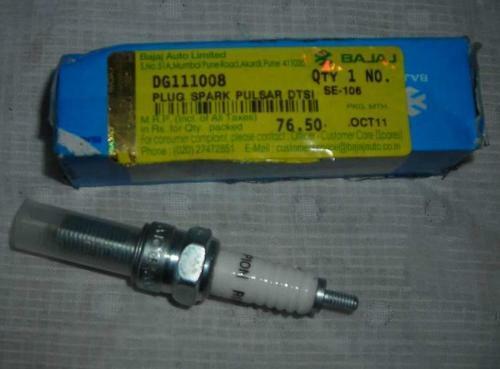 Mileage of your motor bike / motorcycle depends on quality and condition of your spark plug. 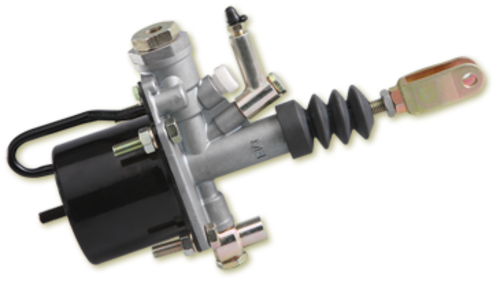 Acceleration and top speed of your bike depends on the quality and condition of the spark plug. Smoothness of the engine is also dependent with spark plug. With a faulty one, one may face engine knocking (bike jerking / giving jerks like out of petrol), engine vibration and misfire. Engine may give starting trouble with warn out or bad condition spark plugs. With craving to make stronger our reputation in the market, we are delighted to offer an excellent range of Bajaj Spare Parts. 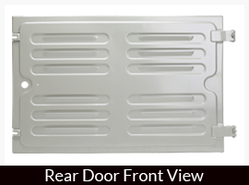 The given range of spare part is hugely applauded for its durability & long functional life. Also, our vendors take care of quality norms while designing this spare part & use only finest components for this process. 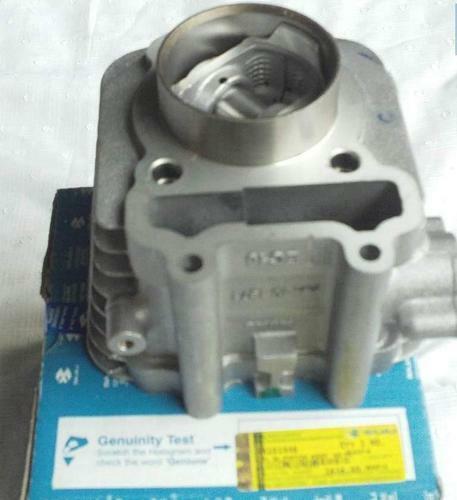 These spare parts are given with different technical specifications at affordable rates too our customers. 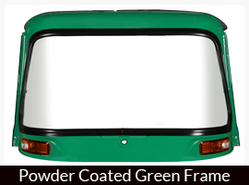 3 pc windshield for Bajaj brand 3 wheeler available with and without Painted. 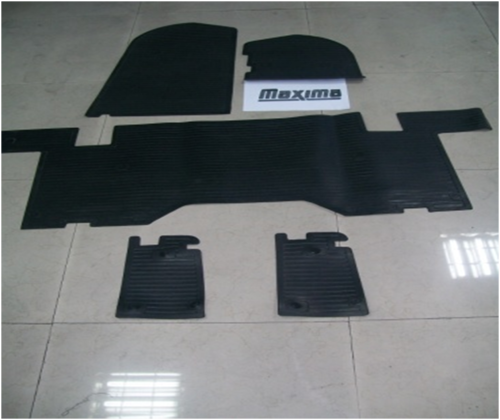 Rubber florring mats excellent resillence ,endurance and dimensional stability makes it an essential part of teh 3 wheeler accessory. 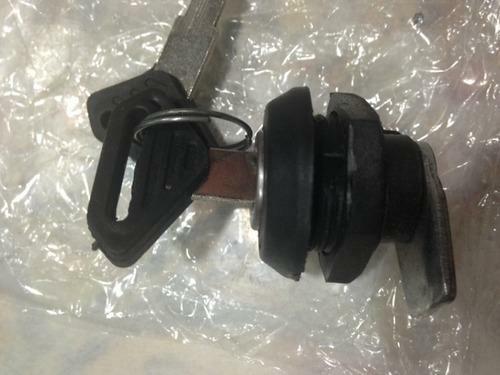 Replacement quality Side cover Lock set with 3 keys suitable for Bajaj / TVS Motorcyceles. 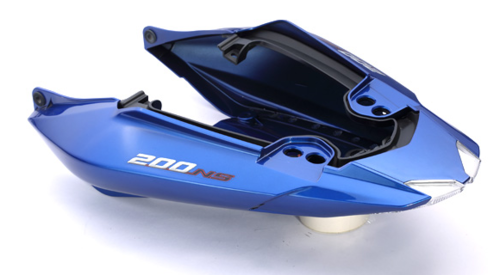 Manufactured to the precision to fit the motorcycles perfectly. 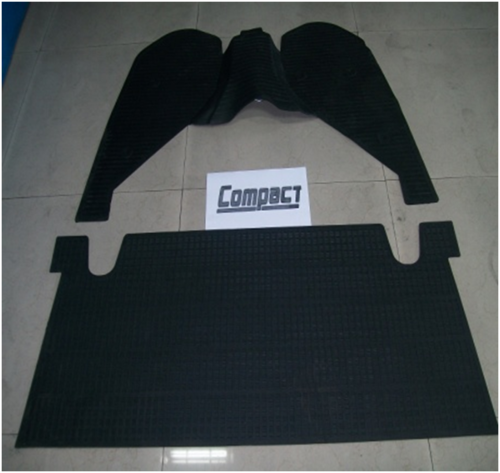 We deals in Rubber Matting for Bajaj Compact. To meet the diversified requirements of our prestigious clients, we are engaged in offering Cylinder Head. This efficient head is manufactured using quality materials and advanced technology at our vendor’s end. Professionals manufacture all kinds of head according to the trending demands and clients’ needs. 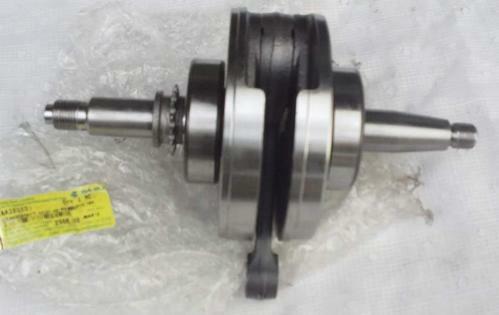 In addition, the offered head is built and developed adhering to industry standards. Furthermore, quality control team opts for strict quality inspection to assure flawless performance of the head during operation. Besides, clients can get the head from us at industry leading cost. We are provodomg a wide range of Con Rod Kit. 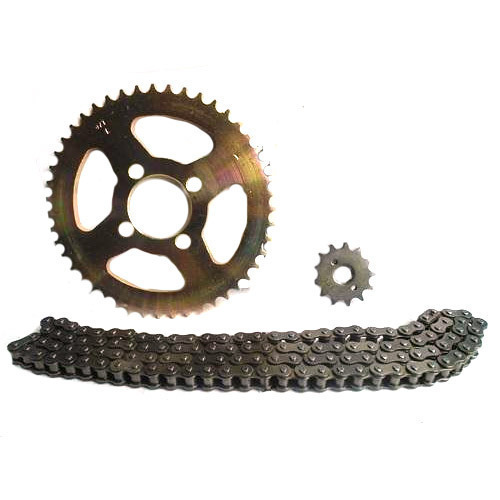 With the assist of experts, our firm is capable to provide Bajaj Chain Sprocket Kit in diverse specifications. 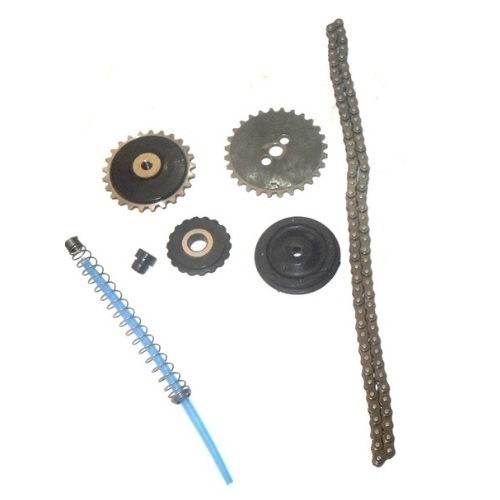 Professionals make these products by employing the advanced techniques and reliable raw material which is procured from top merchants of market. Our provided products are extremely employed due to their longer operational life and low prices. With the support of our assiduous crew and advanced amenities, we have been engrossed in bringing forth a world class range of Bike Cowl. Installed at the back of the bike seat, these offered cowls are highly demanded. More to this, these are obtainable with us in a consignment of sizes and dimensional provisions to match with the varying needs of our customers. 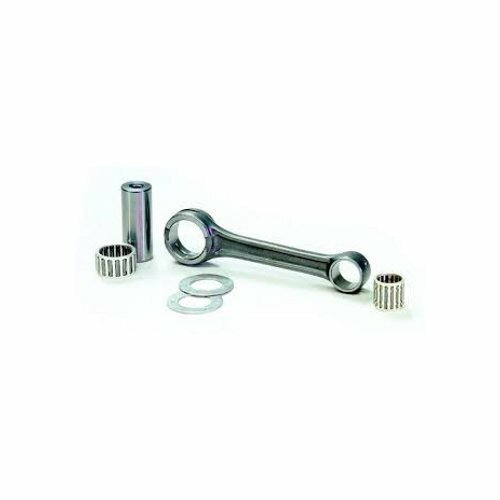 We Have Sprouted As A Professionally Managed Three Wheelers & Three Wheeler Spare Parts Exporters In The Industry. Committed To Quality, Innovation And Talent In Addition To Excellent Input Items Altogether Makes Our Three Wheeler & Parts Reliable In Terms Of Quality And Longevity. 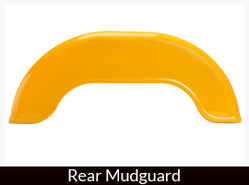 Our Side mudguards suitable for Bajaj 3 wheelers are of highest quality and available in multiple colors. Fostered with vast industry experience and knowledge of this domain, we are engaged in presenting Cylinder Block Kit. At our vendor’s end, the provided kit is manufactured using premium quality material and latest techniques. 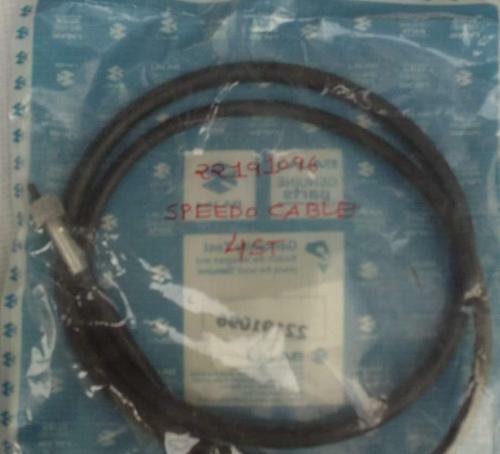 Additionally, our provided kit is processed adhering to industry standards and quality norms. The offered kit is examined on set quality parameter in order to deliver better range to the clients. Clients can opt for different dimensions according to the specific business needs. We offer a wide range of Stator Assemblies as part of our product basket. It is an Electrical Stator Assembly which is widely used mainly in various automobiles. 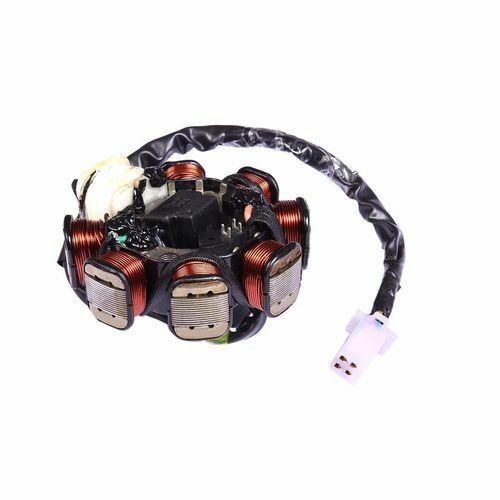 It is the electrical heart of automobile engine which generates output for ignition and battery charging in combination with rotor. We ensure long lasting serviceability and efficiency with the use of latest technology. 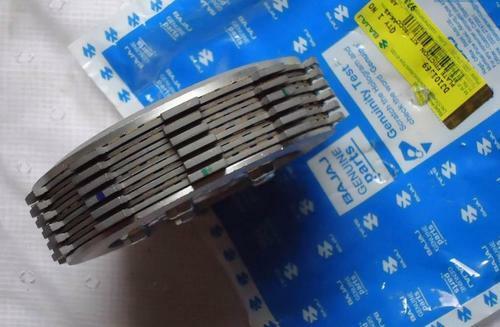 Stator Assemblies are used in automobiles for 2 and 3 wheelers. Having a vast industrial knowledge and expertise, we are sincerely engaged in offering our valued customers with a wide range of Generator Starter Motor. 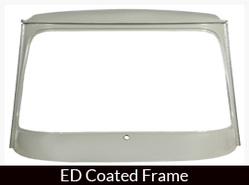 It is precisely fabricated using supreme quality raw components under the guidance of our experienced professionals at our advanced manufacturing unit. 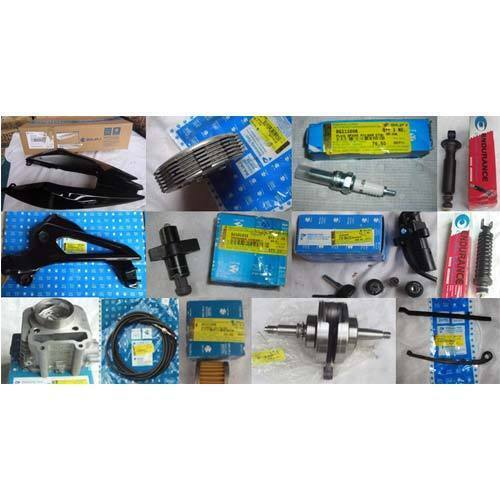 Looking for “Bajaj Spare Parts”?